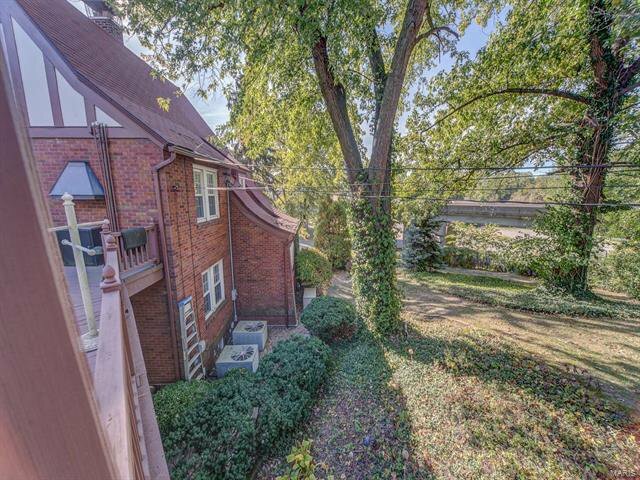 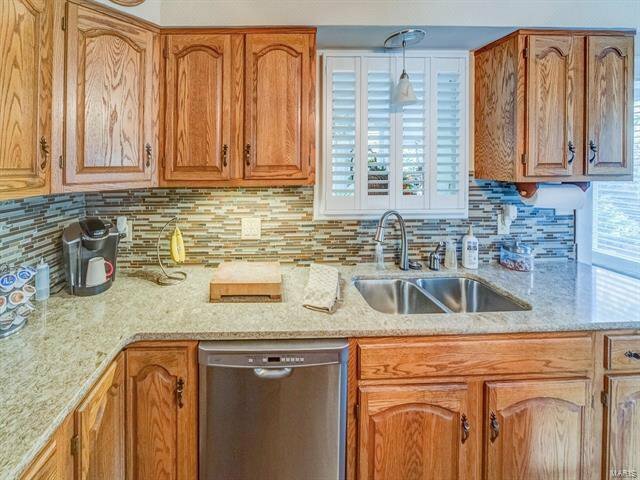 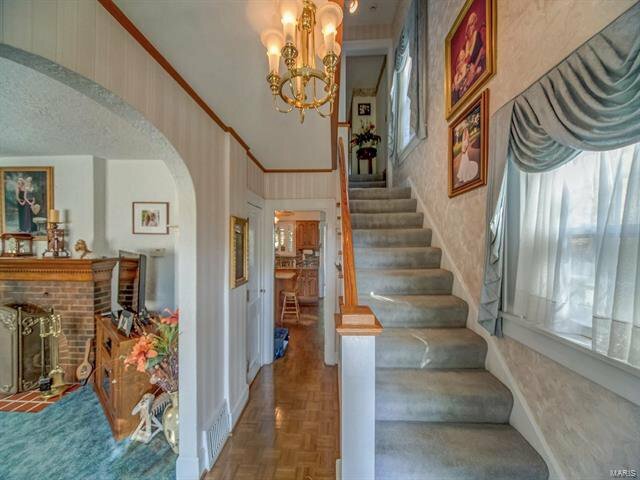 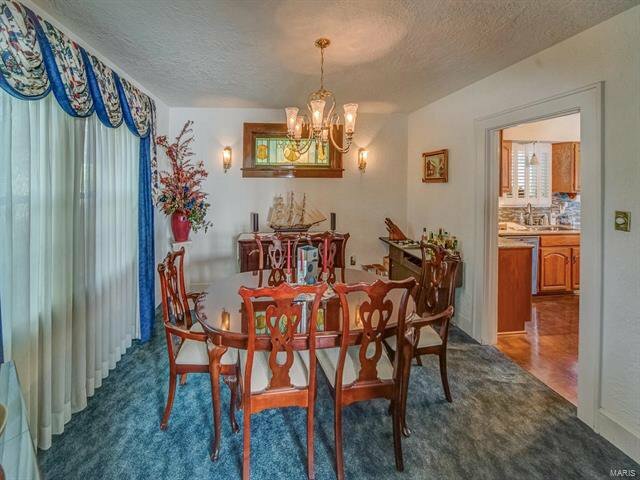 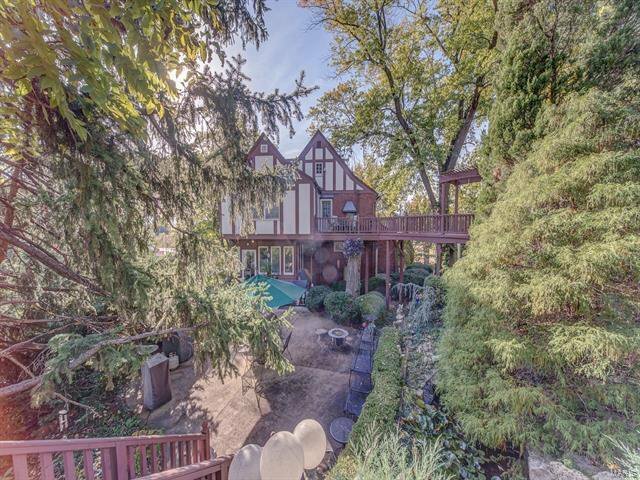 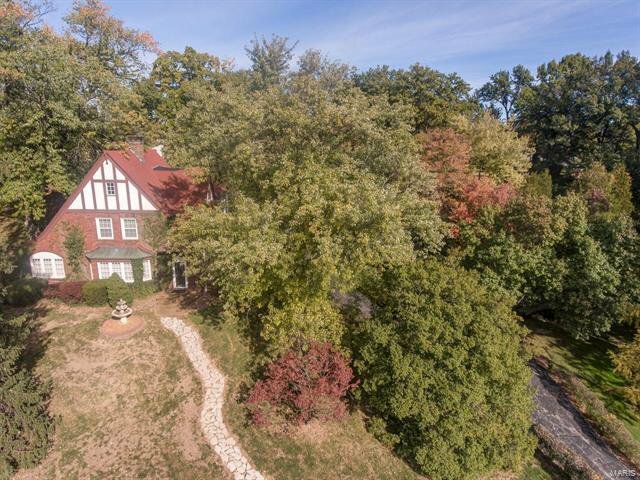 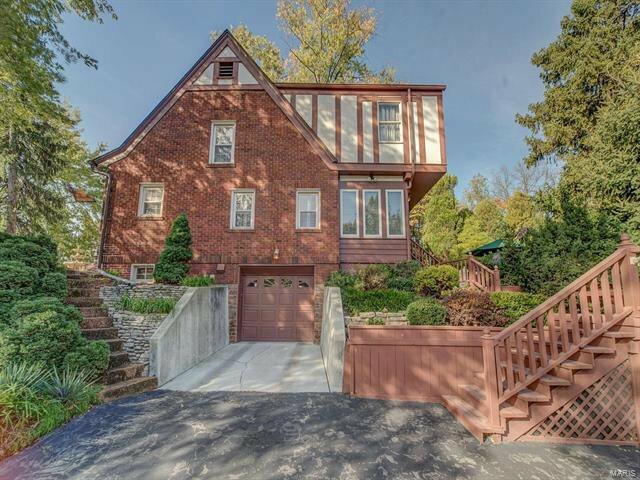 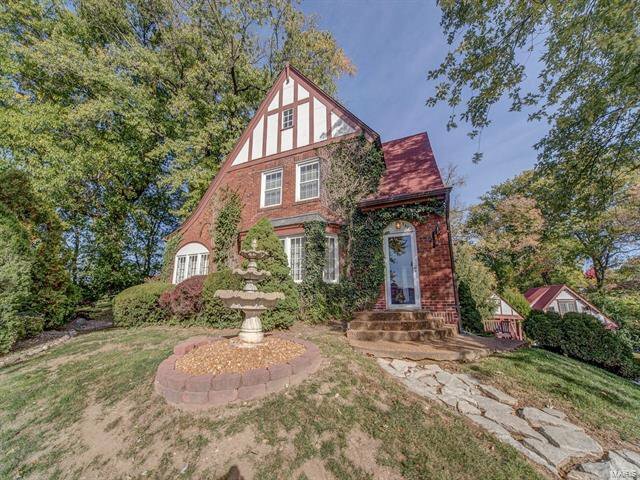 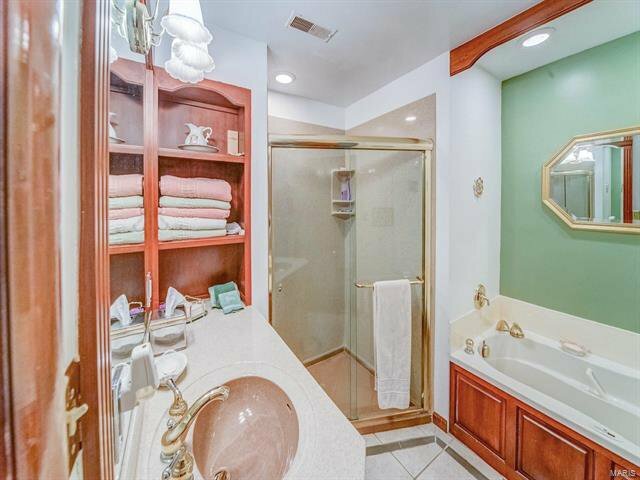 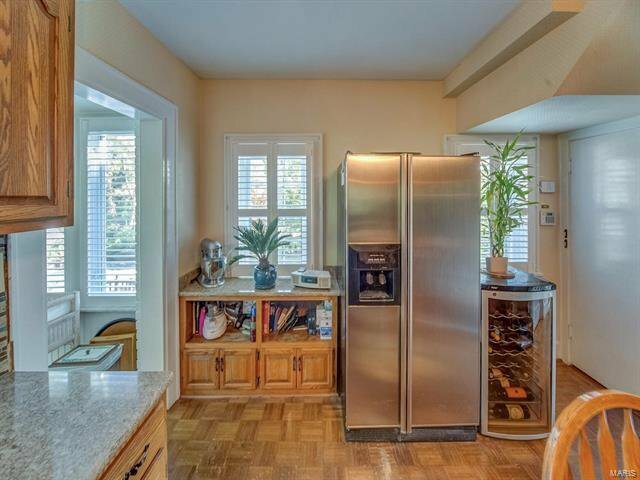 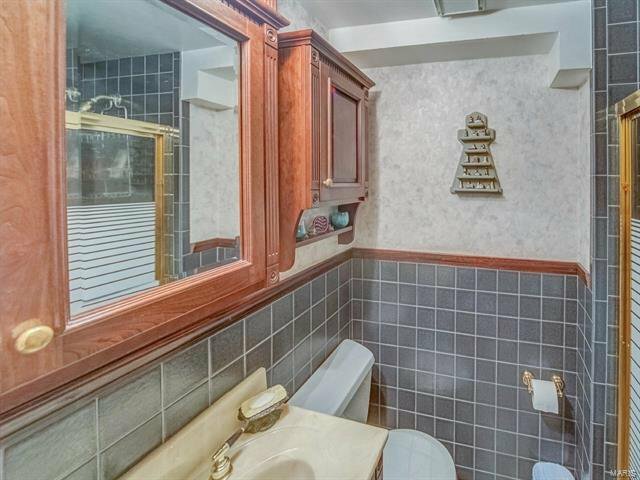 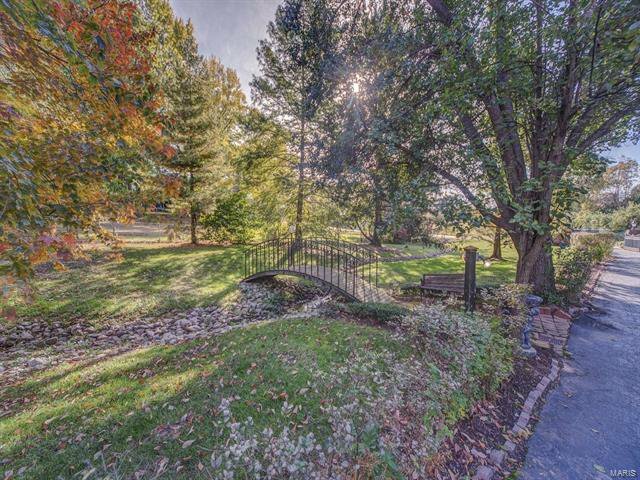 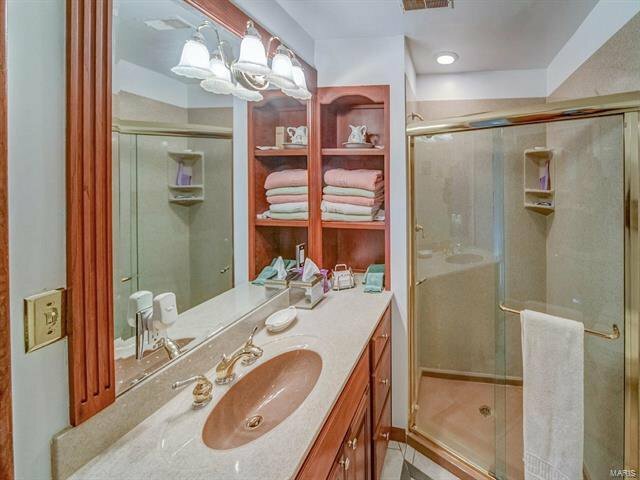 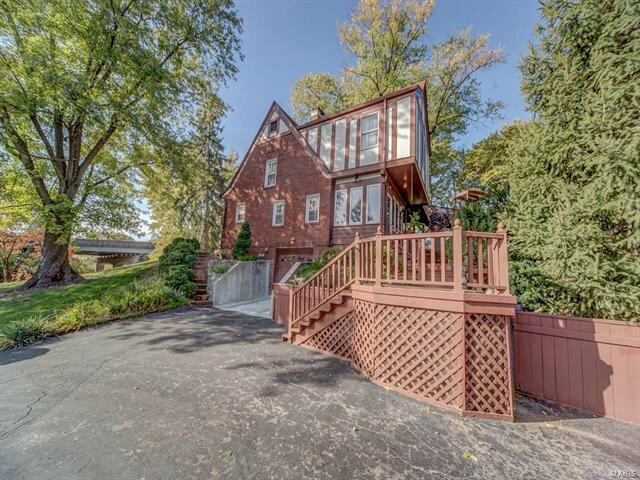 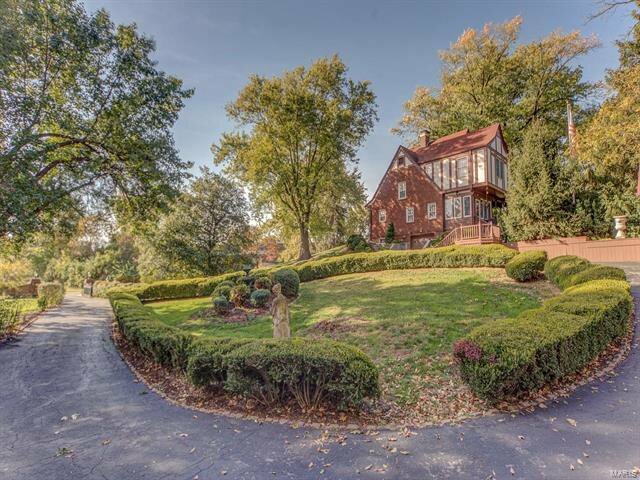 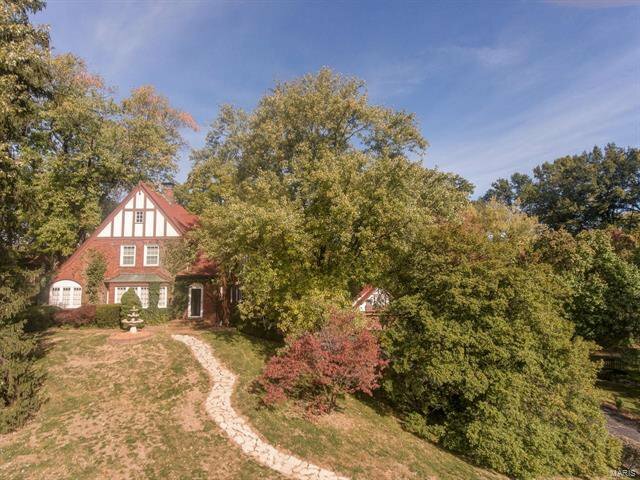 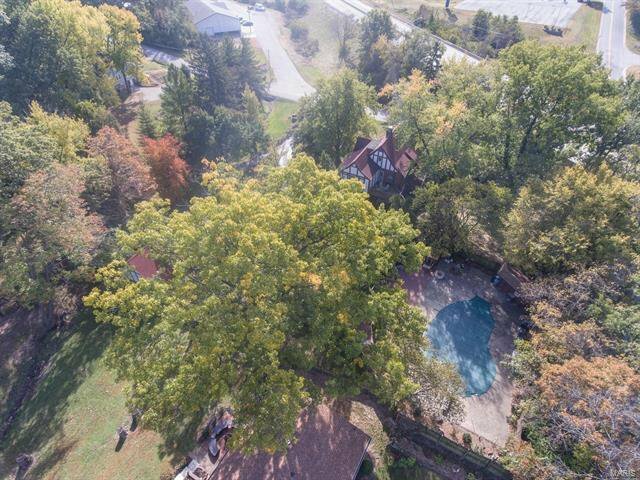 Old world charm meets modern amenities in this 3 bed, 2 bath Tudor situated on nearly an acre. 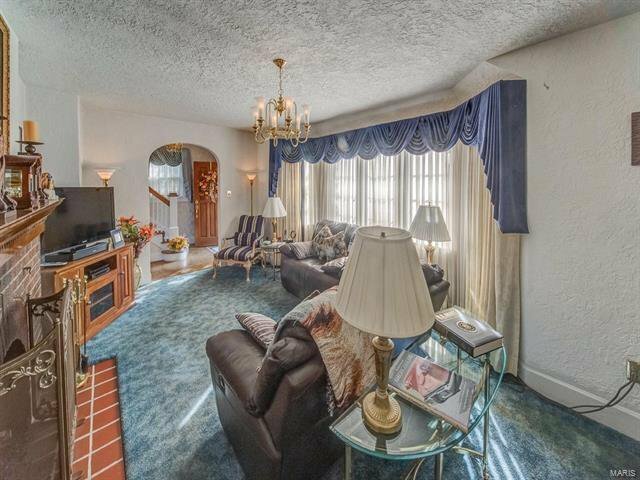 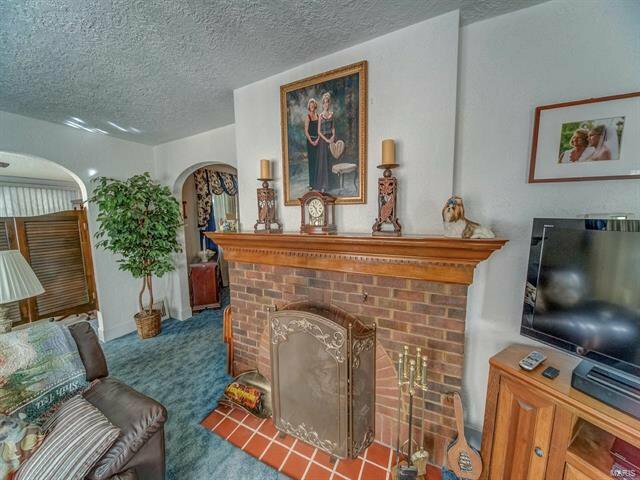 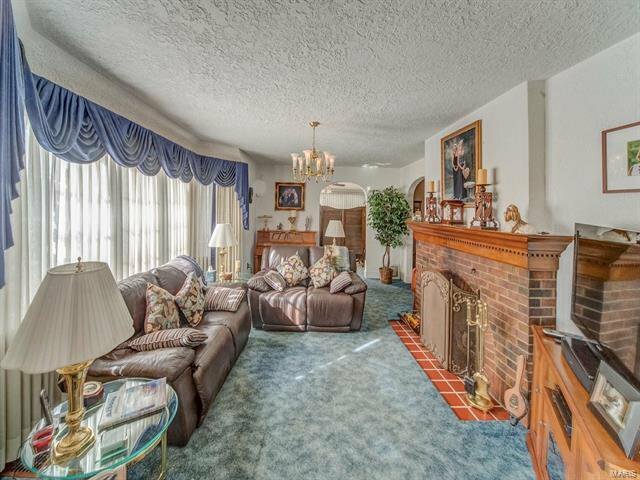 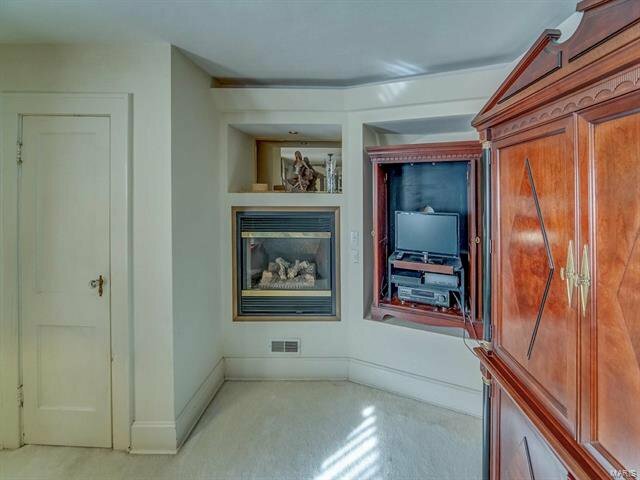 Gather around the brick fireplace in the living room complete with a large bay window. 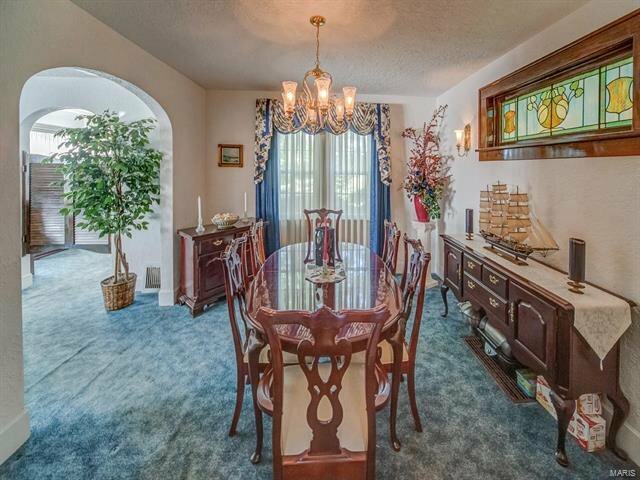 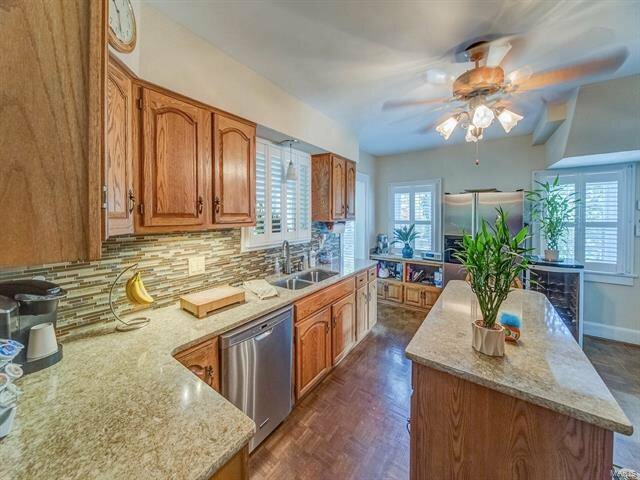 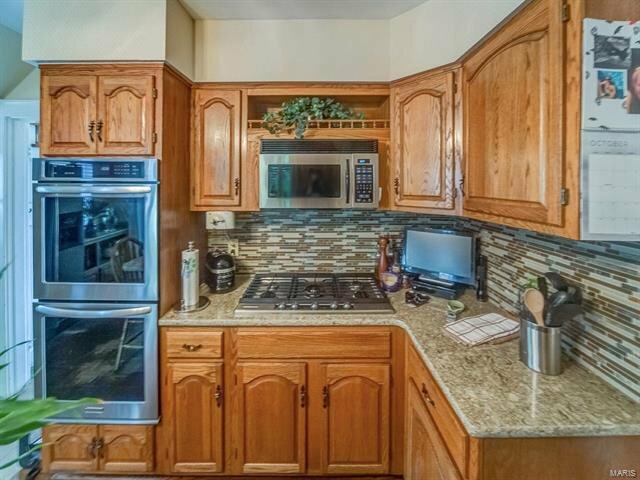 The formal dining room is perfect for any occasion and leads into the impressive kitchen offering solid surface countertops, custom cabinetry, stainless appliances and a center island. 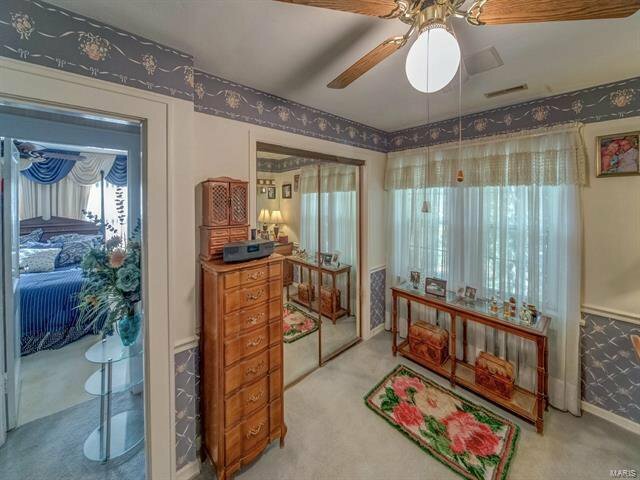 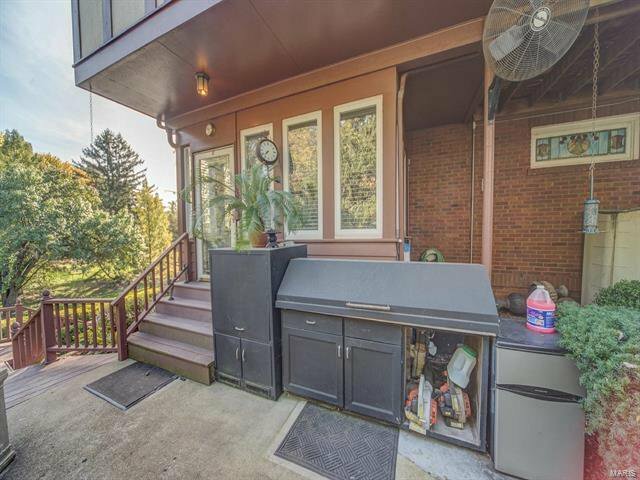 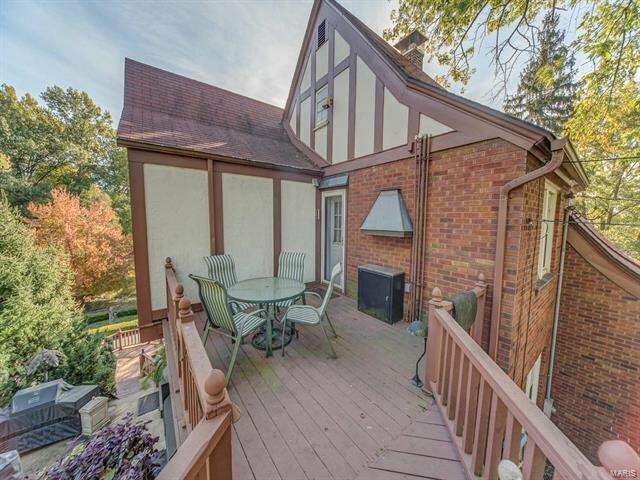 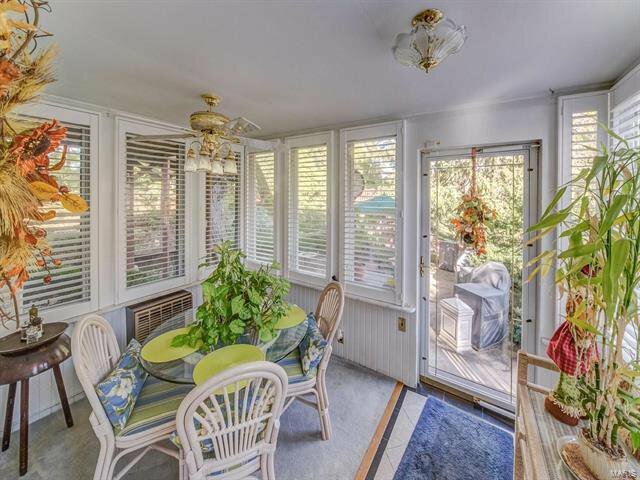 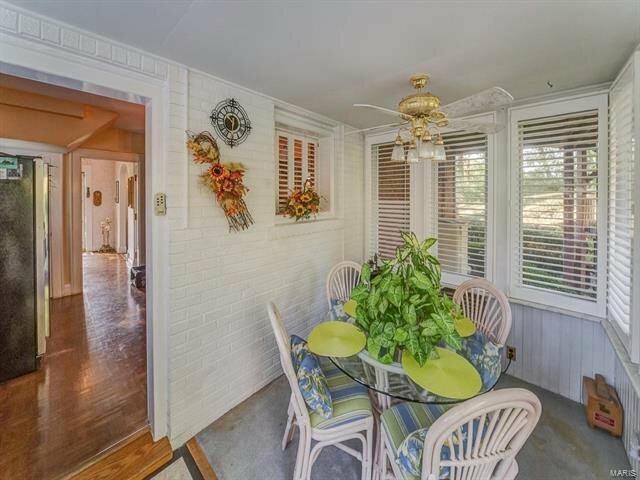 Enjoy your morning coffee in the sunroom complete with access to the backyard. 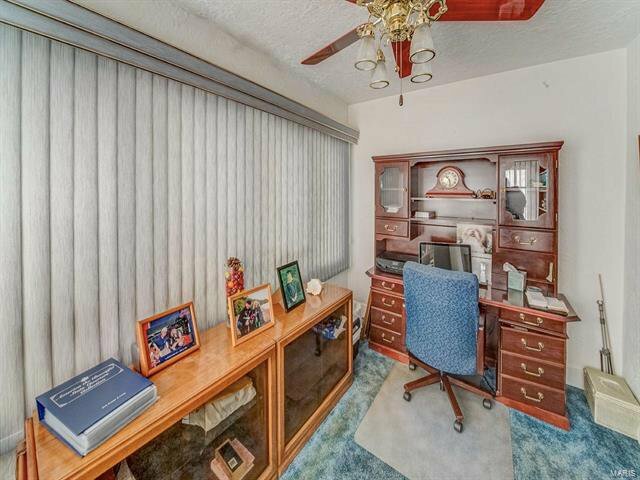 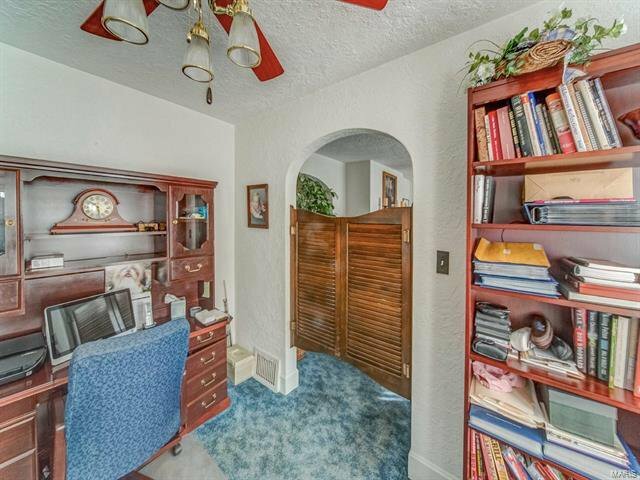 A private home office completes this level. 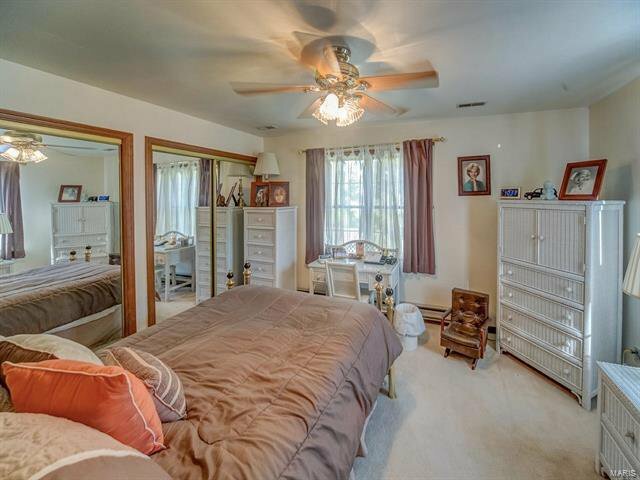 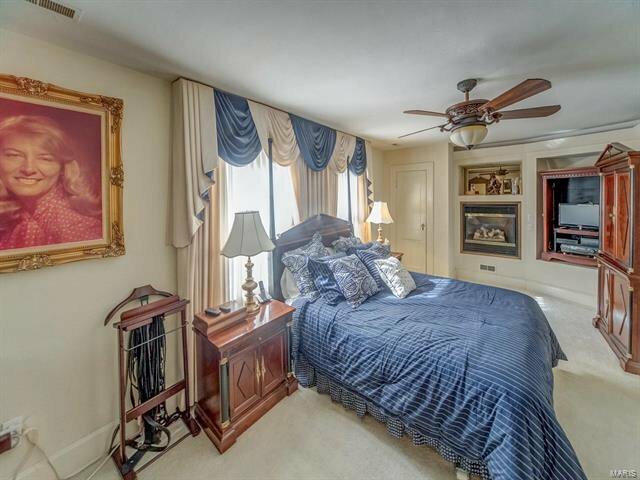 The second level features the master bedroom with a dressing area that can easily be a 3rd bedroom. 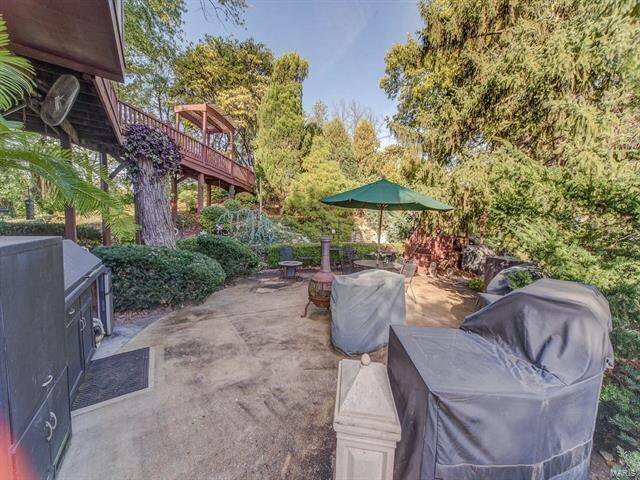 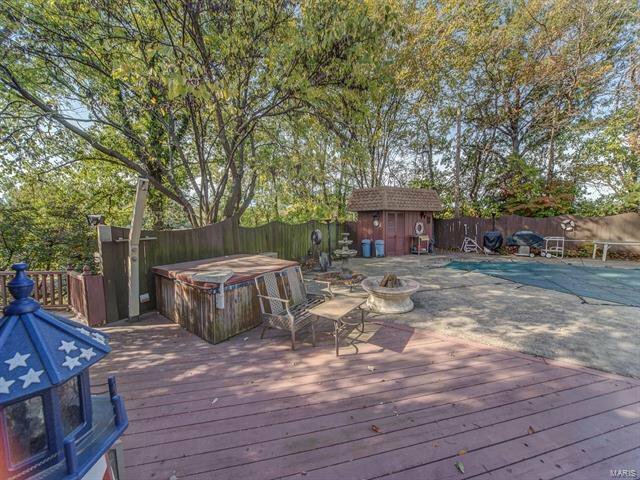 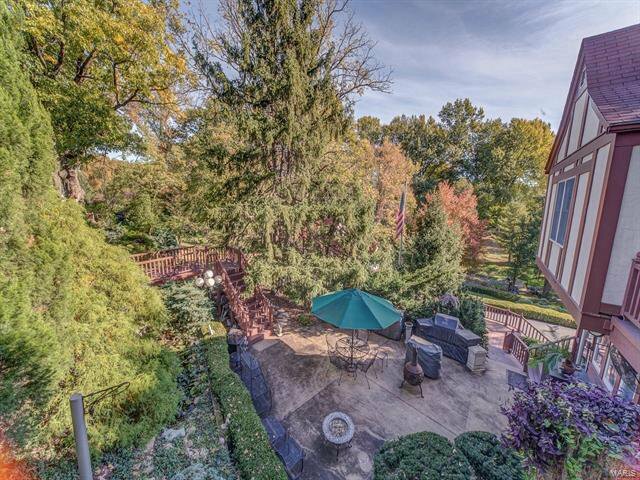 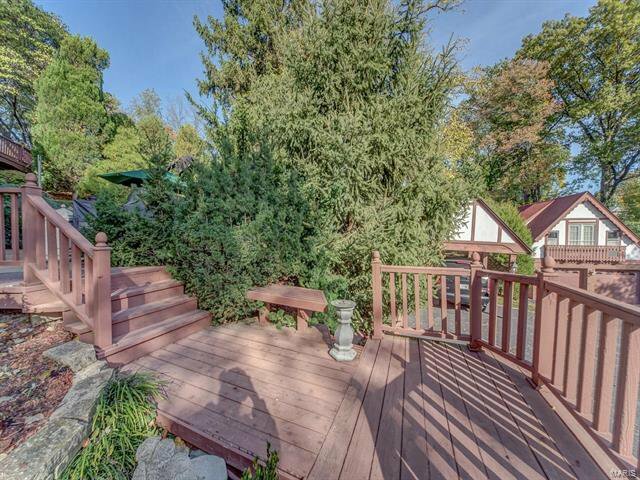 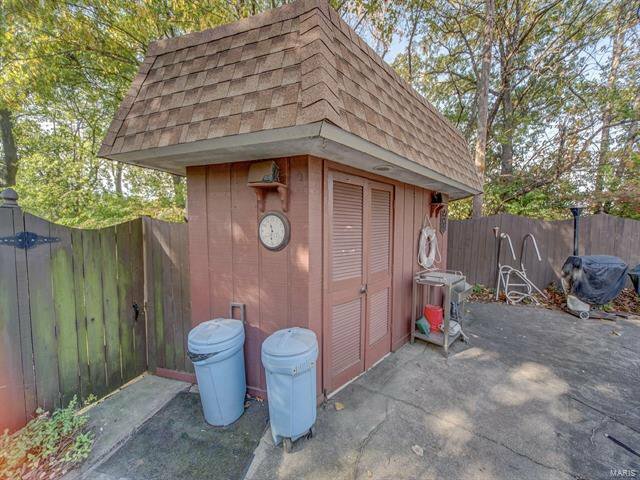 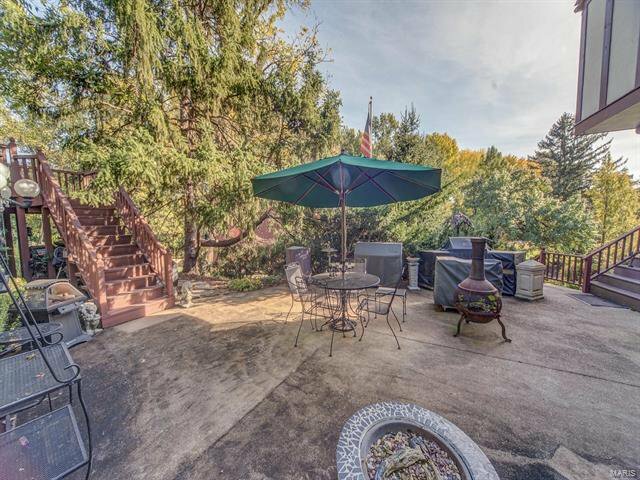 Step out onto the private deck and take in the panoramic view of the backyard. 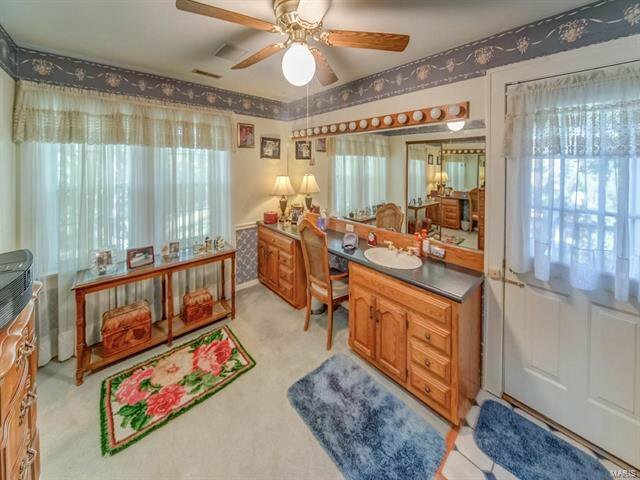 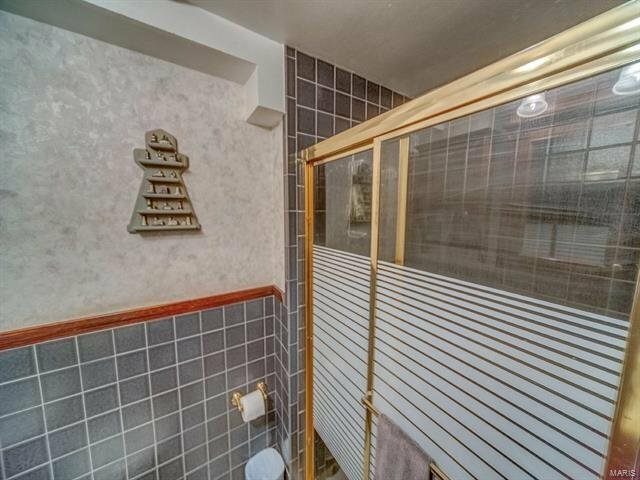 A spacious guest room and full bathroom complete this level. 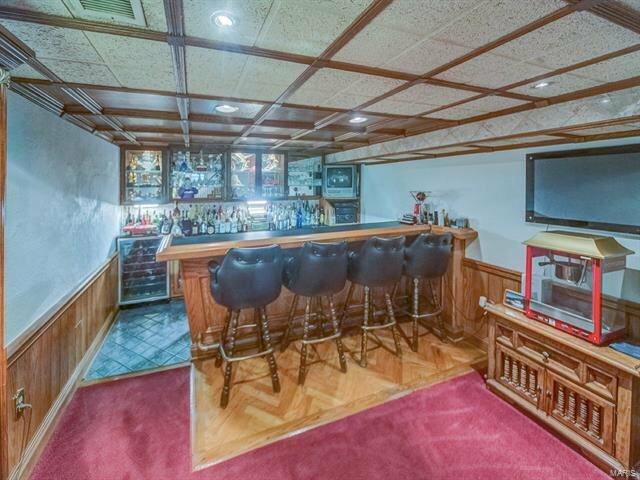 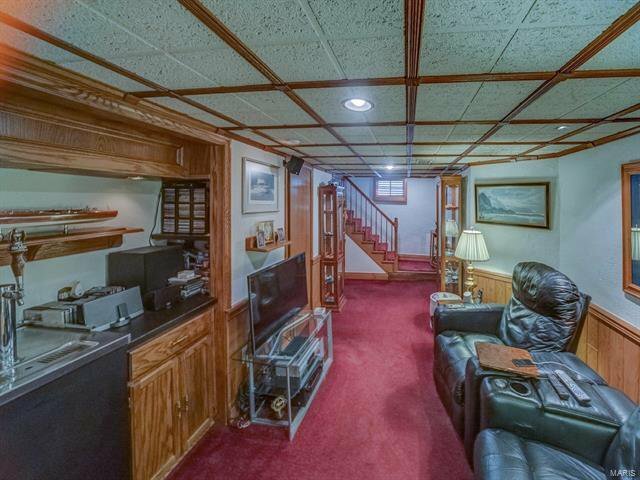 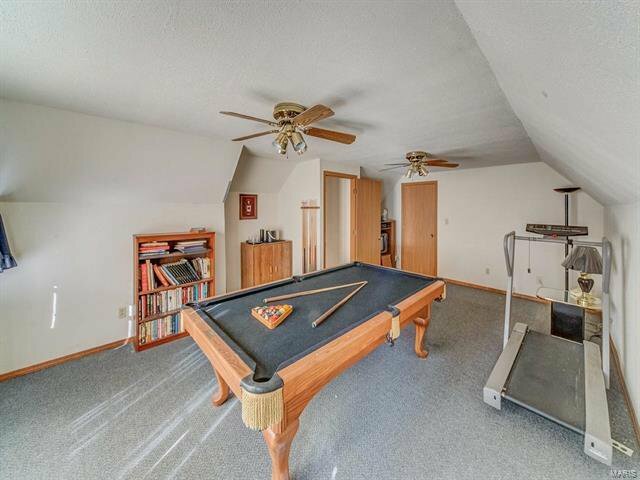 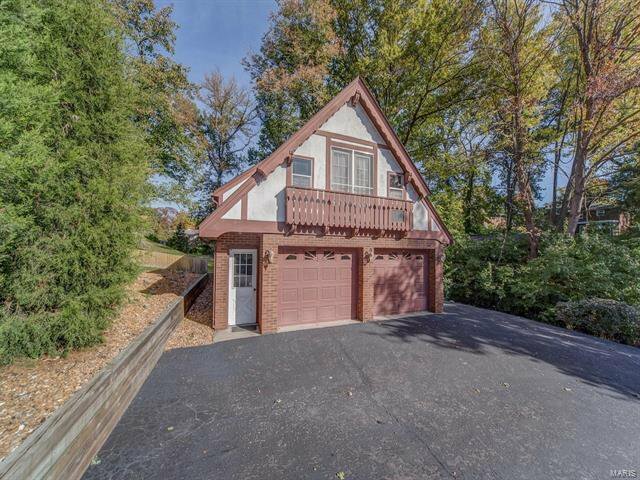 The finished lower level and bonus room above the garage offer additional living space. 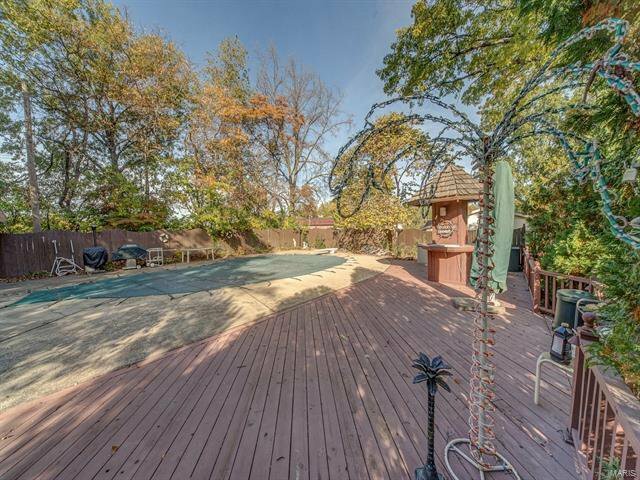 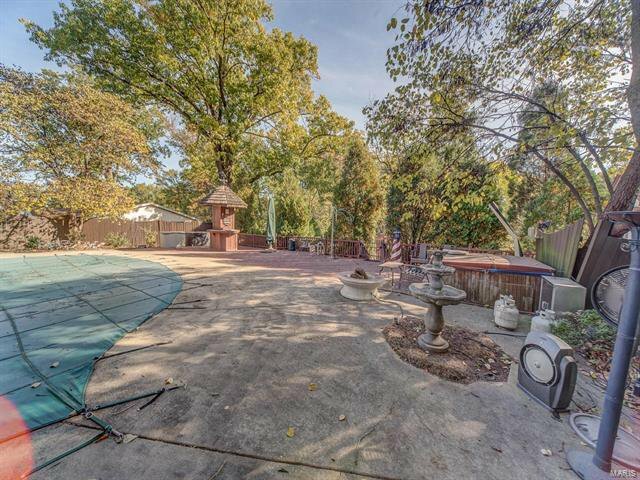 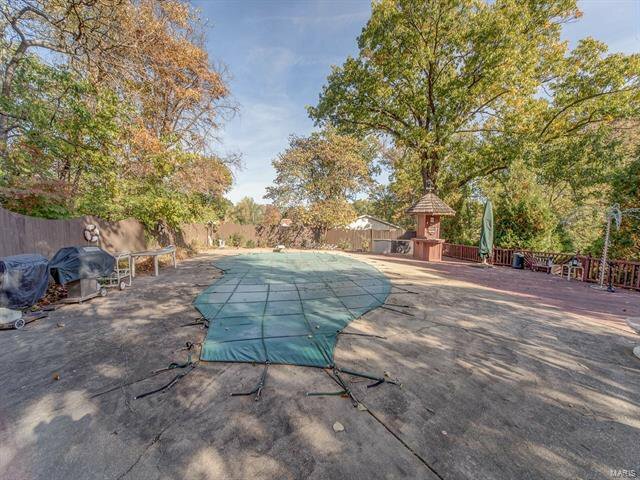 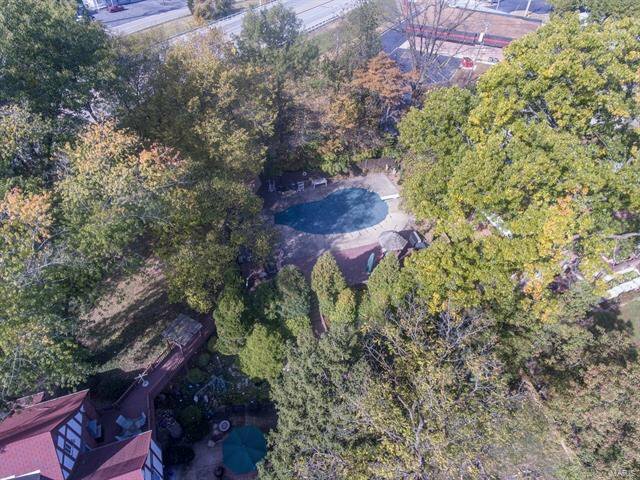 The backyard is a true oasis complete with an in-ground pool, private patio and lush gardens. 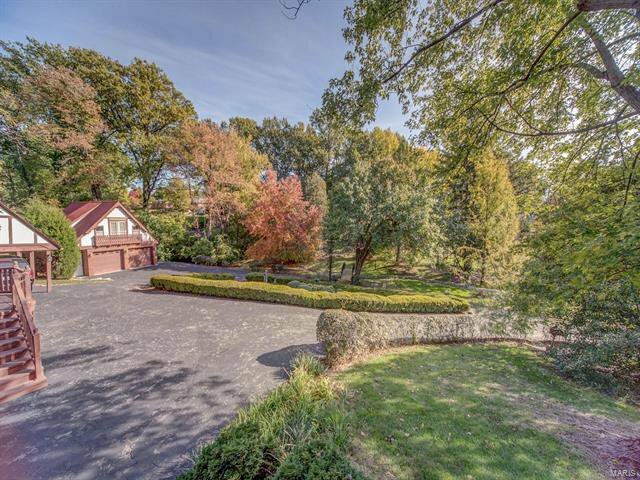 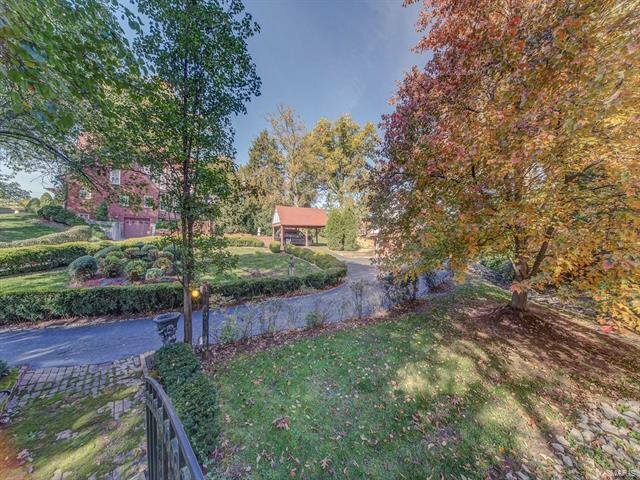 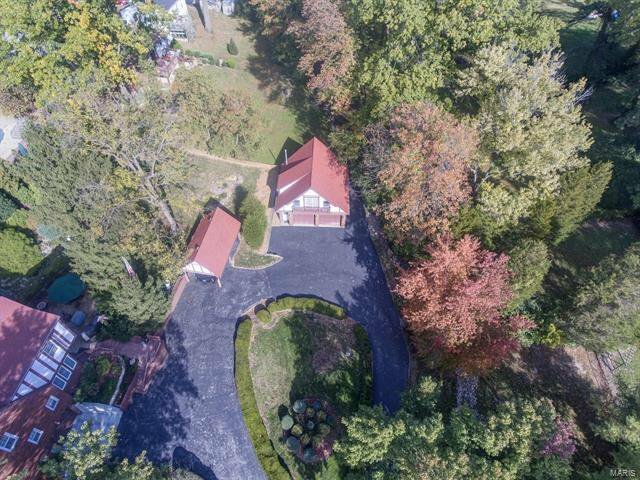 A gated entry and circle driveway lead to a 2-car garage and a carport.